“It is inexcusable that women in India do not feel as secure and safe as they should. Gender biases have no place in modern India where inclusive development is a key objective. A greater emphasis on early sensitization of children and youth in schools and institutions of higher learning would help inculcate due respect for the female gender. This should be taken up through appropriate measures in our rural and urban populations and through well-conceived and coherent Government programmes”. 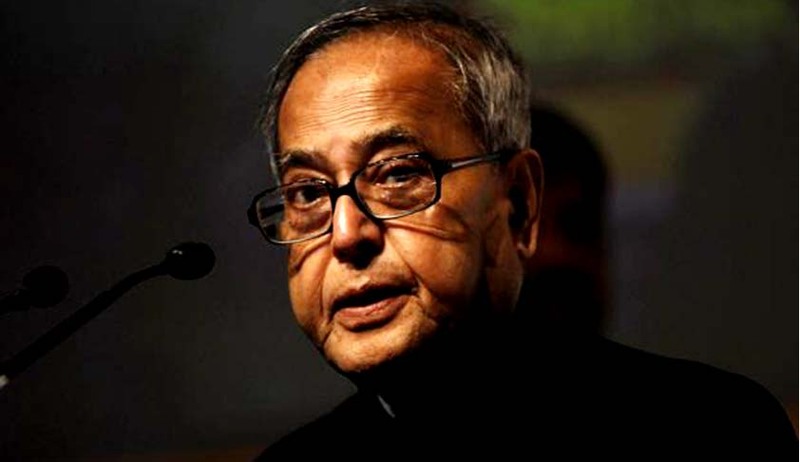 President Pranab Mukherjee was speaking at a function held at Rashtrapati Bhavan on the occasion of International Women’s Day. The President said that on International Women’s Day, it is important to reiterate that every girl child and woman in our country should be assured that Government of India is fully committed to providing her an enabling environment that affords equal opportunity. She should feel confident that she can achieve her highest aspirations in whichever field she chooses. “The discourse in our country on women’s empowerment started even before India became a Republic. Our Constitution and the Directive Principles enshrined therein have given our Governments clear guidelines for policy and planning. Our successes have helped our society to evolve in its unique way. Women are no longer seen as mere recipients of welfare benefits but are recognized as holders of equal rights, equal partners and agents of change in the social, economic, cultural and political processes of the country”, he said.